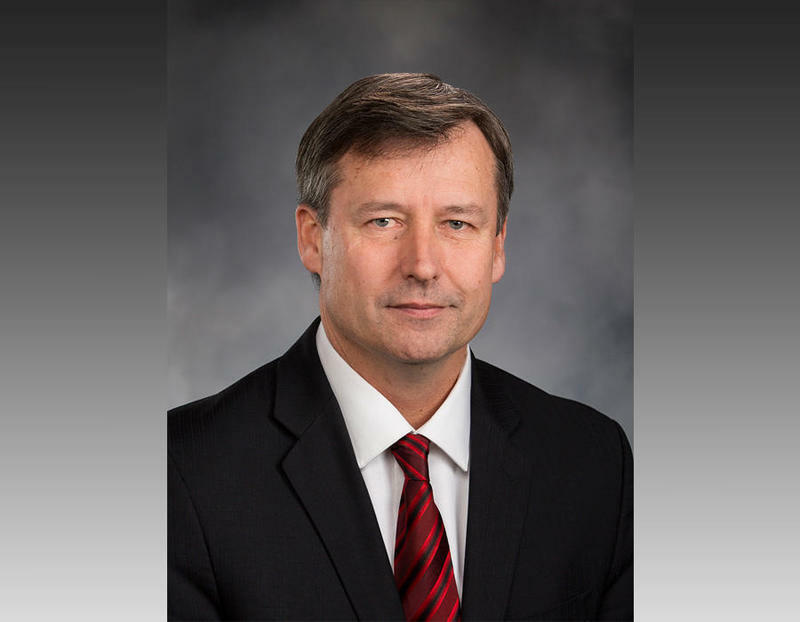 Washington state Rep. Matt Manweller has resigned his leadership position with House Republicans. In a statement, House Republican Leader Dan Kristiansen said Manweller agreed to step down as assistant floor leader. He was also “removed” from his position as the ranking Republican on the House Labor and Workplace Standards Committee. No reason was given. 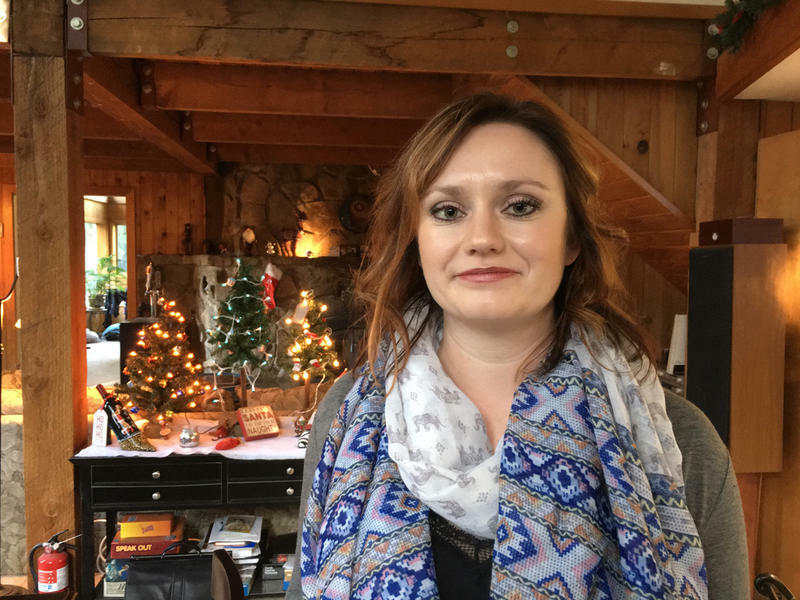 But the move comes less than a week after Manweller was placed on paid administrative leave from Central Washington University. The university said it’s preparing to investigate new allegations of misconduct against Manweller who’s a tenured political science professor there. Manweller has been investigated twice before for allegations that he sexually harassed and even propositioned students—allegations he denies and that were never formally substantiated. In a brief text message, Manweller said he’s become a distraction as a member of the House Republican leadership team and that for now he plans to step away and focus on his district.